Join us this summer at Notre Dame High School for a variety of educational and enrichment courses as well as a wide array of sports camps. We have something for everyone! We partner with Notre Dame Elementary to complete a full day program for 6th, 7th, and 8th grade students, offer specialty courses for 9th-12th grade students, and host sports camps for 6th-12th grade students. Registration opens January of 2019 so be sure to register and save your child's space. 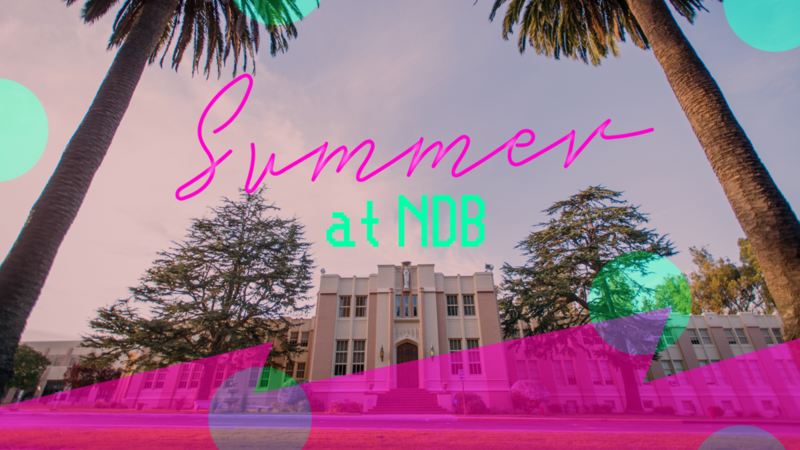 We look forward to seeing you this summer at NDB. Please view each of the class catalogs below to see our offerings. All high school and sports camp registrations will be completed online. THE WEEK OF JULY 1 WILL ONLY BE THREE DAYS - JULY 1, 2, AND 3. 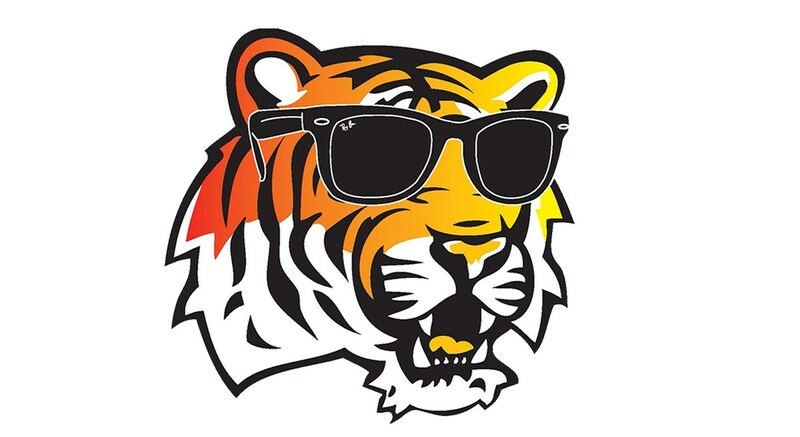 NO SUMMER SCHOOL FOR ANY PROGRAM ON JULY 4, AND 5 2019. Open to Girls (and Boys depending on course choice)! Open to Girls and Boys! Morning Session at NDE; Afternoon Session at NDB. Open to middle and high school girls only! Open to middle school girls and boys and high school girls! You may register for your selections (CLICK HERE). For each program or class, there is a $100 nonrefundable deposit that is included in the price of each program or class. Cancellations made AFTER May 1 will receive a refund of 50% of the full price of the program or class less the $100 nonrefundable deposit. Cancellations made ON OR AFTER June 10 WILL NOT receive a refund.